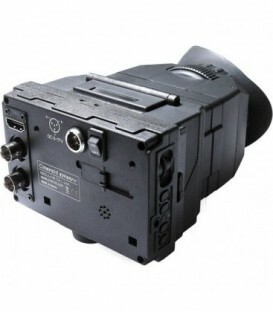 The Blackmagic URSA Viewfinder is designed specifically for use with the URSA and URSA mini digital film cameras. 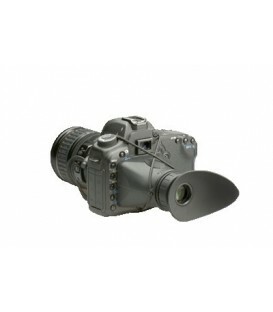 The HLM HoodLoupe Cinema Kit is designed for digital SLR video capture outdoors. 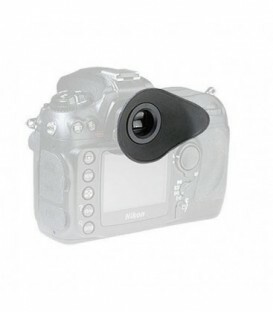 The kit includes the HoodLoupe 3.0 with German Glass optics, the new HoodEYE 3.0 upgraded eyecup and the Cinema Strap for mounting the Cinema Kit to your camera body. 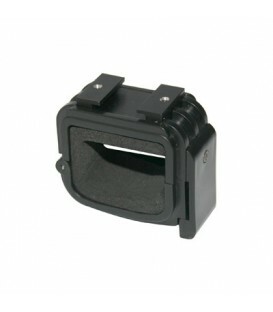 2 16:9 widescreen B/W CRT viewfinder for the HDW Series, HDC1000R series and the New HSC300 HD/SD Cameras. 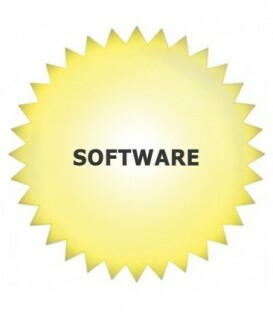 ()Viewable area measured diagonally. 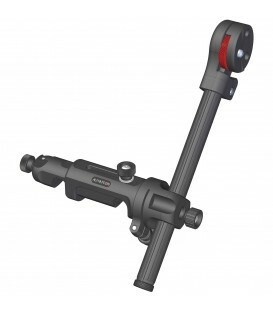 The articulating mount for the Alphatron EVF-035W-3G electronic viewfinder. 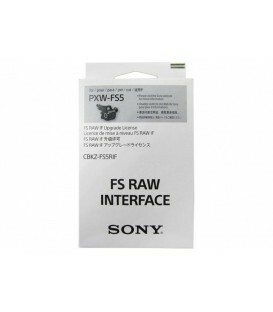 WIFI Adaptor for PDW700 - PDWF800. 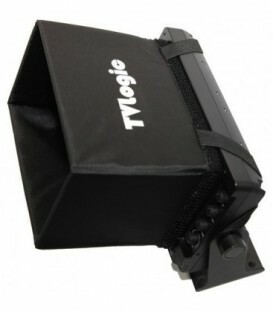 The Sh-L32Wbp Is A Hood That Can Be Attached To A Camcorders Lcd Monitor (3.2) And Provide Superb Light-Blocking Capability. 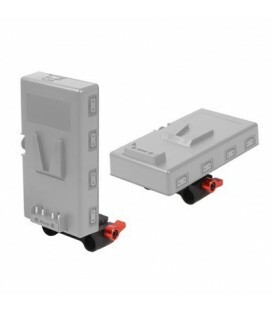 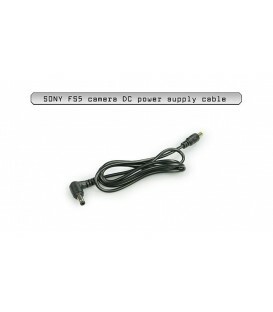 Compatible With Hvr-Z7E, Hvr-S270E, Hvr-Z5E, Dsr-Pd175P. 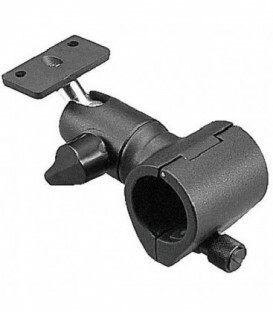 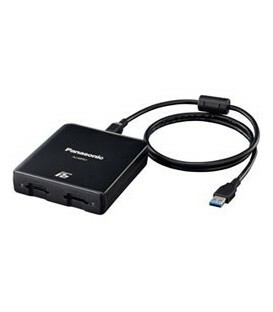 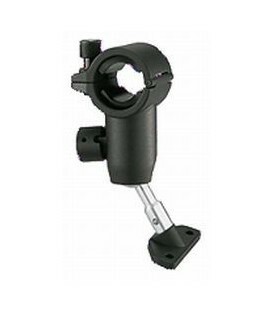 The Panasonic AJ-MH800G is a microphone holder for the AJ-HDX900 camcorder. 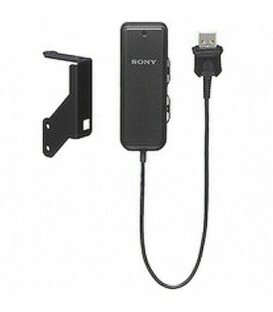 Allows Microphone Direction To Be Adjusted. 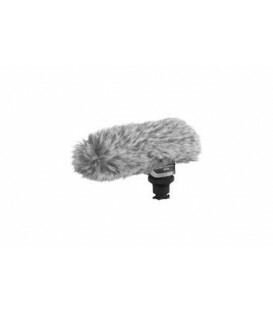 For Attaching The Ecm-647/678 Or The C-74 Condensor Microphone To Cameras And Camcorders. 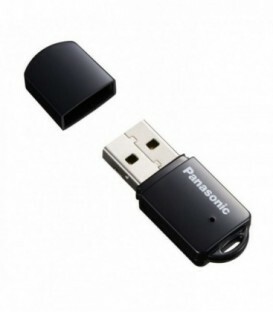 24P Record / Playback Software Key For Pdw-700. 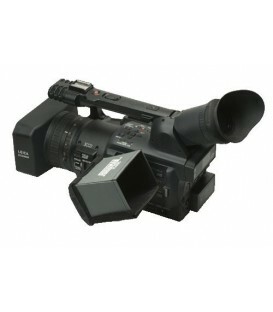 Sd Dvcam / Mpeg-Imx Record / Playback Software For Pdw-700 Xdcam Hd 422 Camcorder. 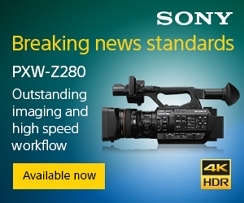 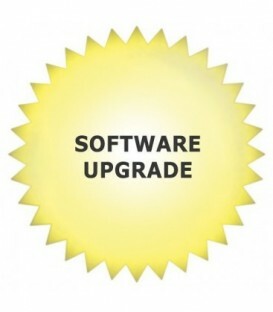 Thesony Cbkz-Upg01 Upgrade Software Key Adds Extra Features To Camcorders Such As Pdw-700, Pdw-F800, And Pmw 500, And Enables Live Logging With Planning Metadata. 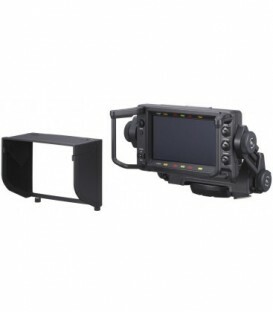 Hd Colour Oled Viewfinder For Studio/Hdla (7.4 Inch). 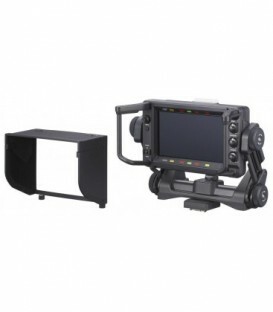 Wide Viewing Angle, Focus Assist Function, Waveform Monitoring Function, Assignable Sw For Flexible Operation. 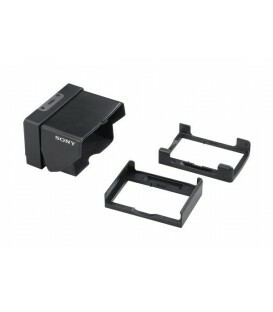 Hd Colour Oled Viewfinder For Portable (7.4 Inch). 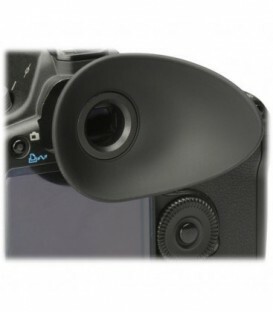 Wide Viewing Angle, Focus Assist Function, Waveform Monitoring Function, Assignable Sw For Flexible Operation. 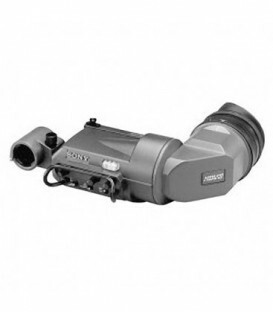 The Pro 2.5 offers 2.5x focusable magnification, a 40mm diameter Anti-Fog lens, an eyecup preventing extraneous light leakage, a - 4.75 diopter and a field of view perfectly matched to 3 inch LCD screens.